After keeping us guessing for quite a while, Google has surprised us by revealing the name of the next version of Android: Android 6.0 Marshmallow. Along with the new mascot and lawn sculpture, Google has also announced the final Developer Preview update which has been released for supported Nexus devices. You can download the new system images from here. If you are already on a prior Android M Dev Preview, you can also update via an OTA update which should roll out in a couple of days. It doesn’t end here. Google has also released the official Android 6.0 SDK. This should be available for downloads via the SDK Manager in Android Studio. App developers can now target SDK version 23 to test API 23 specific features like auto-backup and app permissions. The Android Support Library has also been bumped up to v23, adding support libraries for custom tabs and percent (which allows adding and managing percentage based dimensions in apps). Of course, with all of this, you can now also upload apps targeting API 23 to Google Play through the Developer Console on all release channels (Alpha, Beta & Production). The Play Store will be updated for consumer launch “this Fall”, so that apps can install and update with Android Marshmallow’s new permission model. 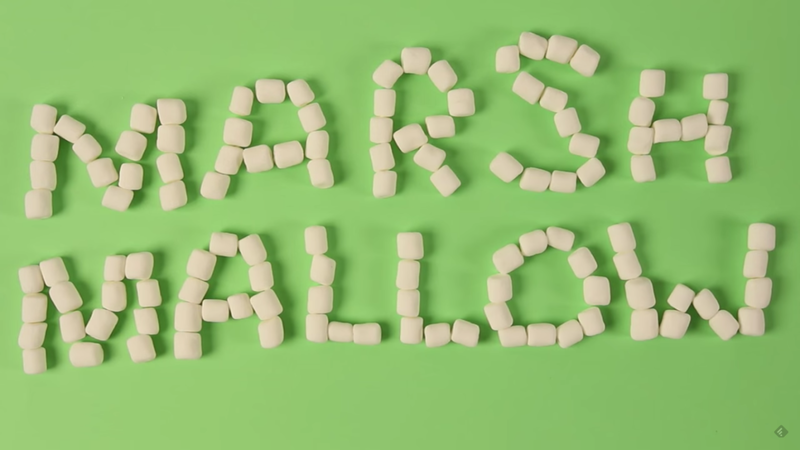 So, are you excited about Android 6.0 Marshmallow? Do you like “Android Marshmallow“? Let us know your thoughts in the comments below!